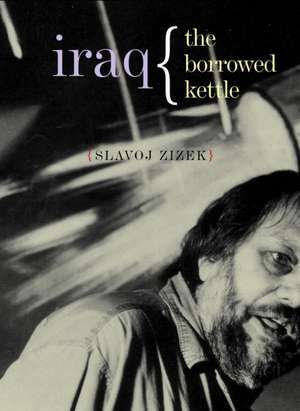 Slavoj Žižek is a Slovenian philosopher and cultural critic. He is a professor at the European Graduate School, International Director of the Birkbeck Institute for the Humanities, Birkbeck College, University of London, and a senior researcher at the Institute of Sociology, University of Ljubljana, Slovenia. His books include Living in the End Times, First as Tragedy, Then as Farce, In Defense of Lost Causes, four volumes of the Essential Žižek, and many more.